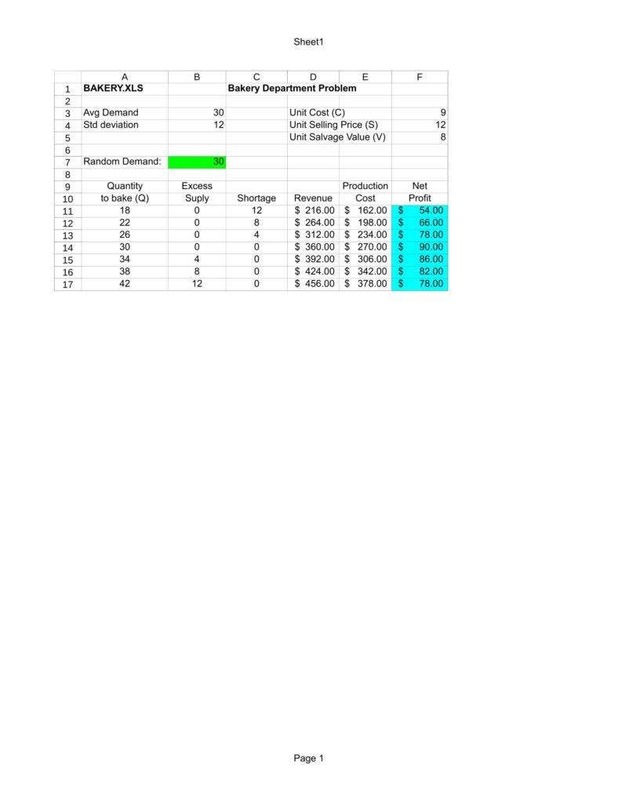 If you are in a position where your products to your customer base, it might be advantageous to make use of tools like order form Excel templates. This would give you more flexibility when trying to meet the needs of your customers since you could conceivably cater to their needs even from a relatively far-off distance. This is, of course, not just limited to businesses. If you make such arrangements, then you can also find order templates so that you can enable any interested parties to place orders for whatever products you happen to have available. Since these order forms are essentially business order forms, you can expect that there is some measure of flexibility in how you can apply these forms. This applies to what products you can offer, as well as how you might use them. If you have ever seen or been involved in a fundraiser in the past, then you might already be aware of some of the functions of these forms. While fundraiser orders share many similarities with simple business forms, there are a number of differences which you need to be aware of. After all, this may very well help you make sure that you are using such tools properly. Fundraisers are almost always tied to a specific period. You would not normally expect such an event to go on indefinitely as might be the case with some regular business forms. This is why your free order forms should take the time to state the deadlines so as to inform your customers of when the event would end. There are other reasons for having to impose a deadline such as urgency of the cause, lack of funds to keep the event going for longer, other commitments, and so on. With all this in mind, you should always remember to make clear just how long potential customers have to place their orders and payments. Unlike a regular business, you would not have the necessary infrastructure to keep producing products for as long as demand lasts. As such, it is to be expected that your supply is limited; hence, the need for your customer base to hurry and take advantage of your offer while supplies last. You yourself would need to state unequivocally in your own forms that there are relatively limited supplies of your own products available. However, this can also be turned to your advantage as you can use this to market your fundraising cause. 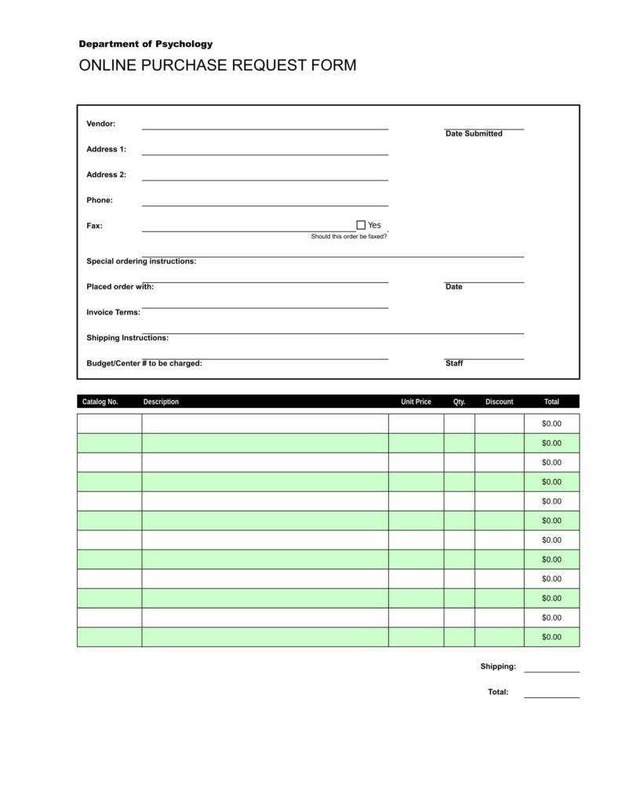 You can easily add this to your blank order form templates as a way of attracting more patrons to make their purchases before your supplies finally run out. 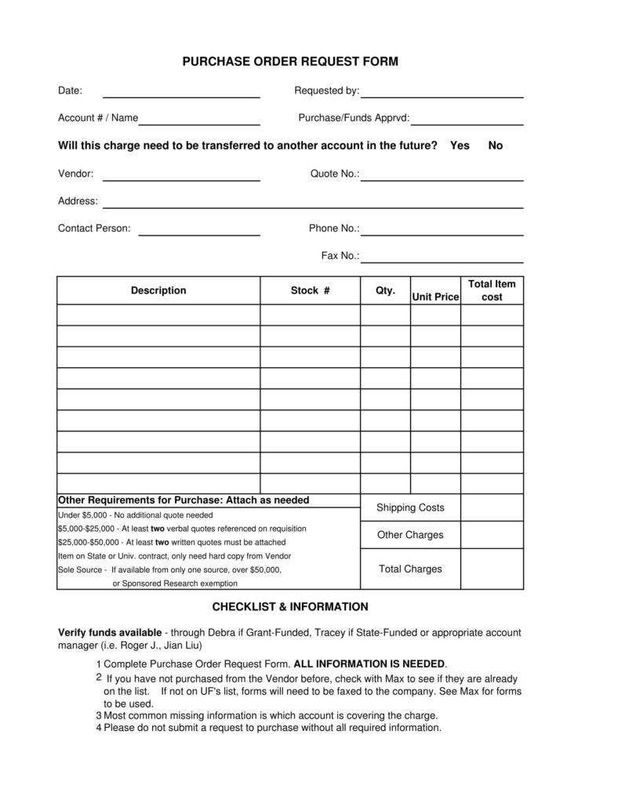 Like any other business, you would need to include some kind of payment method in your fundraiser order forms as this would give your customers an easier time of paying you. But unlike a business, you would be limited to what payments you can accommodate since it would be impractical for you to cater to too many specific payment options just for one fundraising event. It is also especially important to list a specific payment amount as you of all people would be in need of funds for your current cause. Since the event exists primarily to raise money, it is vital that you have some assured method of receiving payment in order to justify all the effort. 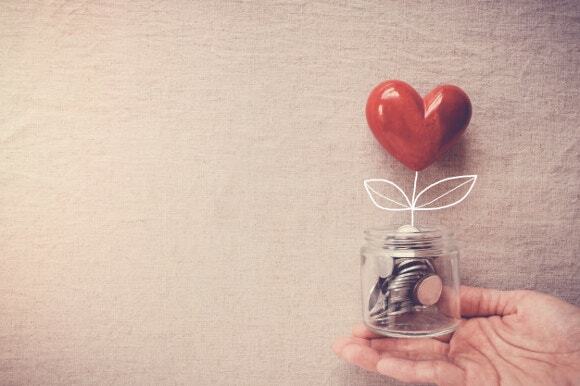 One thing most fundraising events have in common is that they generally offer very simple products such as food, clothes, second-hand items, and so on. 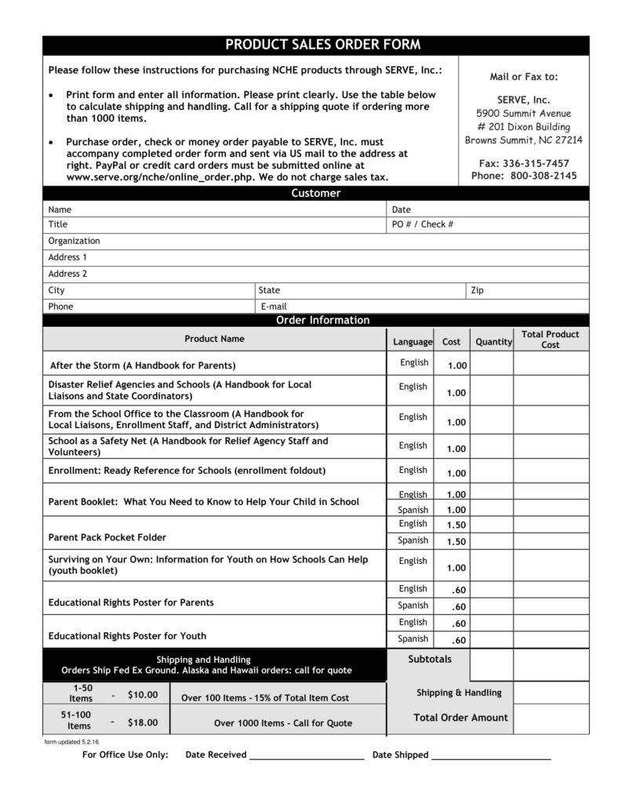 Your fundraiser order form templates would generally reflect this as you can really only offer such simple products to any potential customers. 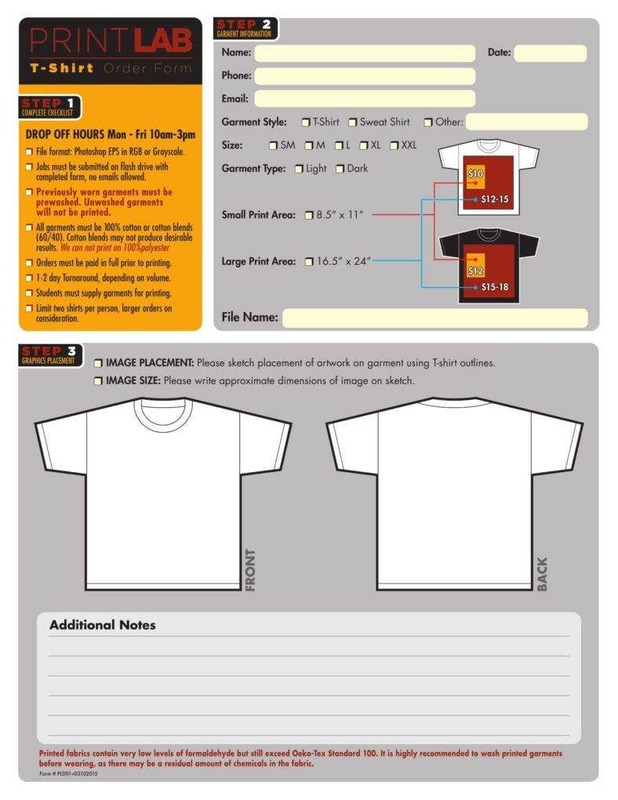 One example is that of t-shirt order form templates since it would be relatively easy to provide and sell clothes to any interested customers. 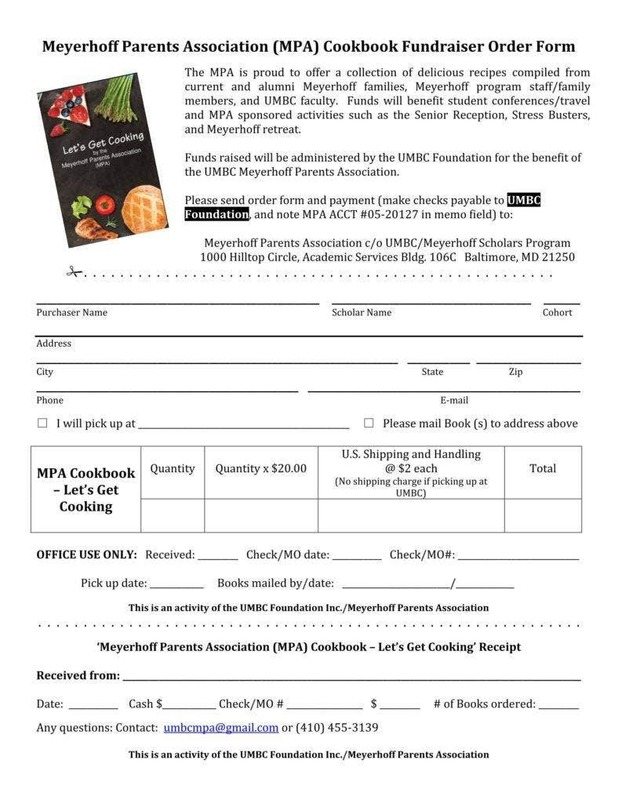 Since a fundraiser would be interested in funds for a cause, not for a business, it would only be appropriate that your order form templates might want to place that front and center. After all, you can argue that using your cause in your marketing might serve to attract more potential patrons to flock to your fundraiser. 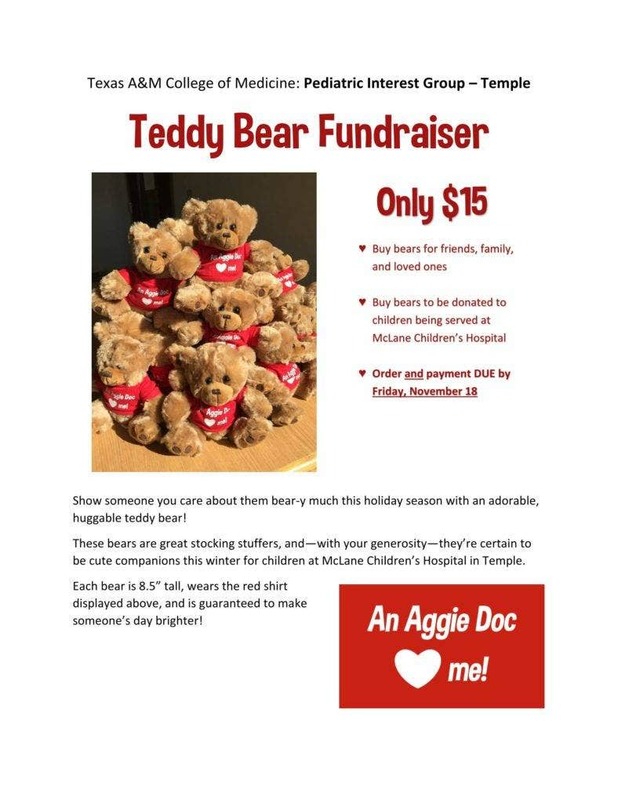 In that case, you can make the object of your fundraising efforts fairly prominent in the forms you make as this can demonstrate exactly what the fundraiser’s purpose is to your customer base. You may even choose to tie the cause to your forms in the form of offering products that are directly related to the cause in question, such as food or clothes bearing a school’s logo. Like any other kind of order form, these particular examples make it possible for your clients to make very specific orders. Since customers would be placing orders, it is important that they be able to choose exactly how many they want in the form. This would naturally make it much easier for you to serve their needs since it should be spelled out clearly in the form proper. This is an especially relevant function in your case since it is not likely that you would have the necessary infrastructure to rectify any errors made during delivery. Therefore, it is vital that you make sure that your fundraiser order forms can specify precise details when customers ever want to buy anything from you. 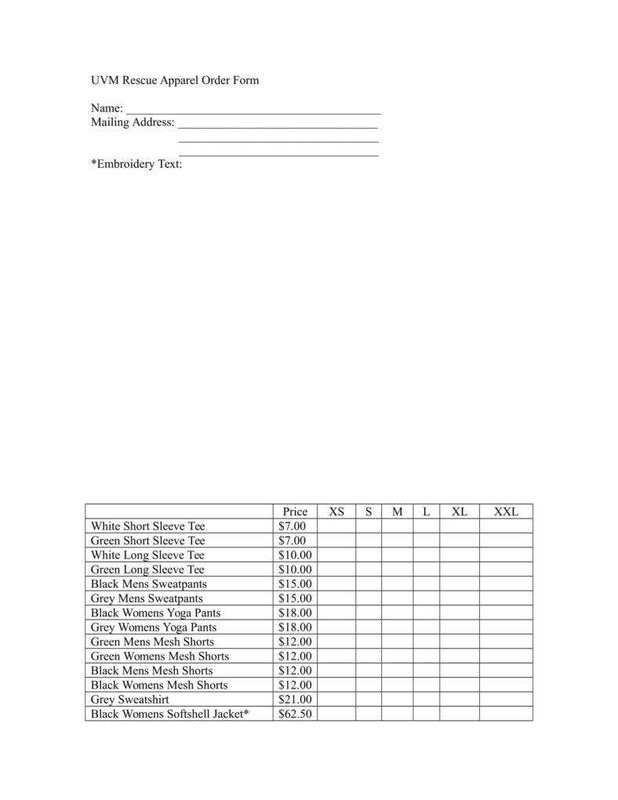 This is a particularly vital function in the case of fundraiser forms that offer clothes since you do also need to consider that your clients would need to buy clothes that fit them. In this case, it is not enough to offer different selections in general as you would need to offer customers a way of getting exactly whatever products suit them. 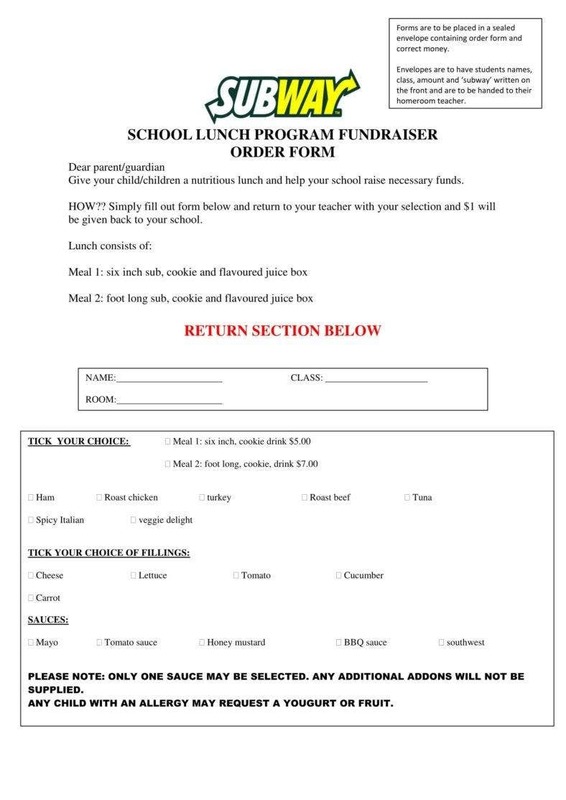 This can also be seen in some fundraiser order forms that allow customers to order food. In such cases, there are usually a great many choices so that it becomes much easier for customers to get what food that they want the most. 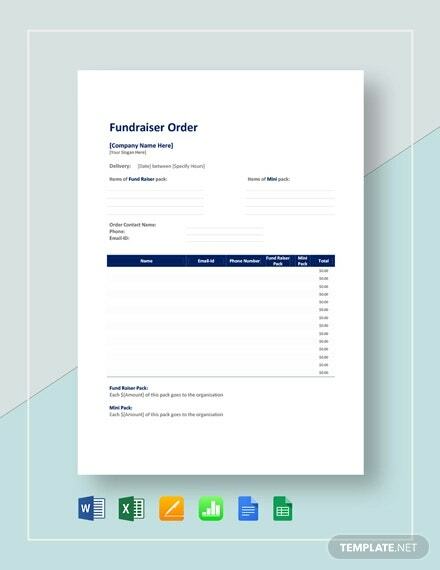 In any case, it is more than possible for your fundraiser order form templates to be able to really serve the needs of your customer base by taking advantage of that flexibility. It is always vital to include payment methods in any kind of order form like order forms in PDF. However, in this case, that is especially important here as you do need that money for your cause, rather than commercial reasons. Therefore, you would be in greater need of the money, especially if you had to spend some on the products you offered to begin with as that makes two things that you would have to pay for. In any case, the payment methods can also serve to make sure that you do actually get that all-important money. You can take the time to make sure that a given customer’s money is actually good before sending them the items, particularly if a delivery is involved. If you happen to be making a delivery from somewhere far-off relative to your customers, then you may also wish to include shipping costs. Depending on what you place in your fundraising order forms, you may be able to get your customers to shoulder the burden of paying for shipment, which can help bear the costs of sending them out in the first place. Of course, you would have to include a disclaimer in the form, but that could easily be done. As a side note, you may also want to include similar notes and disclaimers so that your customers could have some warning of such things before they commit to anything. 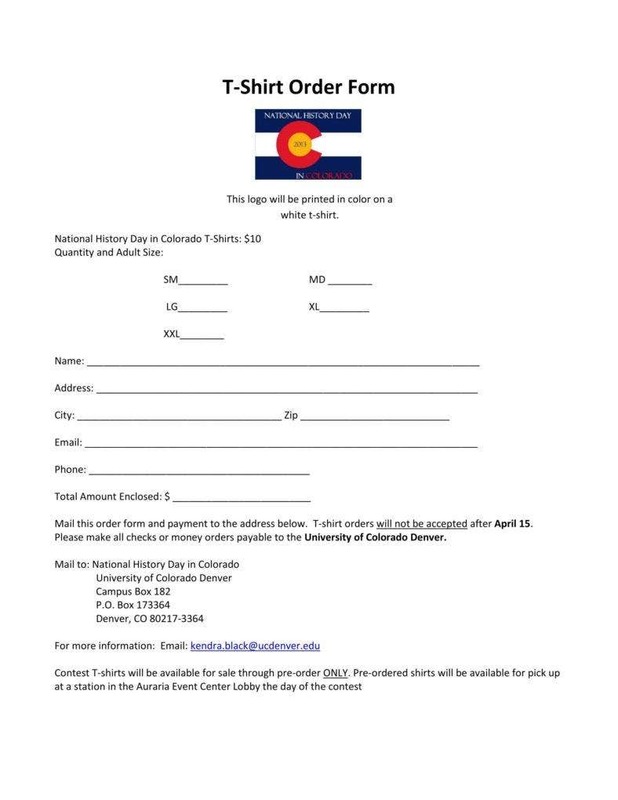 You do also need to consider the deadline for your event when modifying your order form templates. After all, you are not likely to be in a position to extend your event, so you do need to make clear to your customers when you need to have their orders. This can also serve to galvanize your customers and give them a sense of urgency. After all, you can call a fundraising event a limited event, and this is generally the only opportunity for customers to get such products easily. The deadlines can also serve to push your clients to buy your products as quickly as possible, which can be a boon to you if there is some sense of urgency attached to your cause. With luck, you should be able to use these insights to improve how you make use of similar forms in the future. After all, this can serve to make it easier for you to attract more customers to contribute to whatever cause you are supporting at any given time.